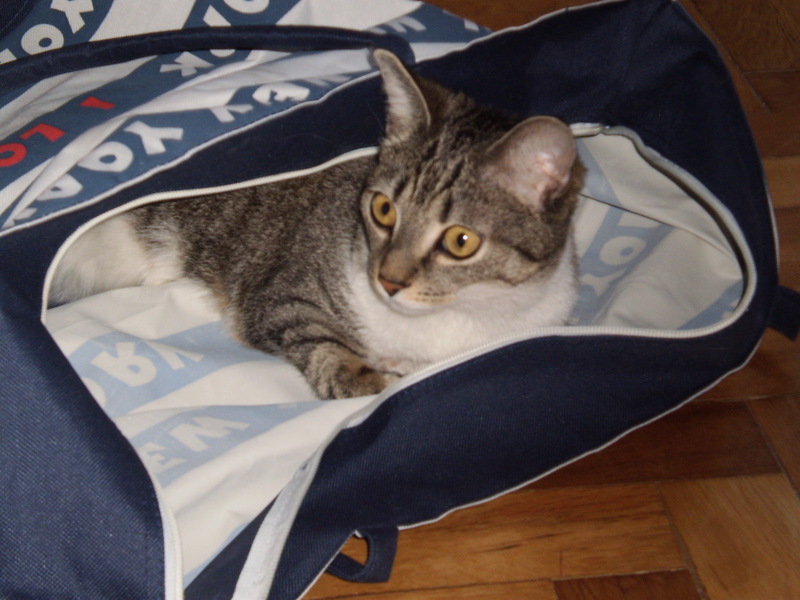 Minnie enjoying the bag I brought that had the donated stuff in it. though I didn’t say I was going to be there that day but I guess she just expected it). It is a blessing to have a close relationship with a couple of the orphan girls and also be Andreea’s mentor too.